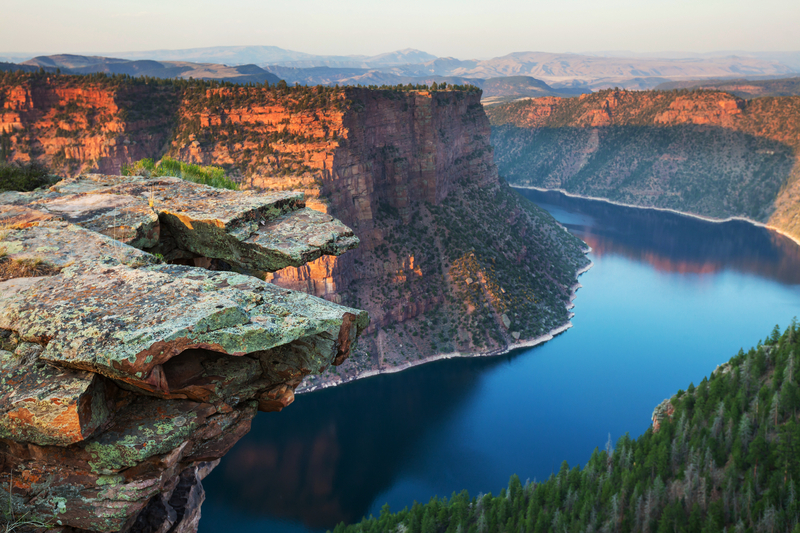 Basin Land Title has served the residents of Uintah, Duchesne and Daggett counties since 1975. We know our community. We are a locally owned and operated title company, and have full service offices in Vernal and Roosevelt for all of your title & escrow needs. Our business was built on our quality service, and our loyal customers know this best. We take pride in our work, and our willingness to help whenever we can. Our company employs the most experienced team of title & escrow professionals in the Uintah Basin. We are always looking for ways to make your next closing experience better. We want to earn your continued business.